Being a good jewish girl (ahem) I hadn’t ever heard Melton Mowbray or its infamous Pork Pie reputation before, however Keith had, and when we decided to visit this part of the country, he ensured that we scheduled a stop here to try and check out some of its Pork Pies. We had booked ourselves in at ‘The Grange Nursery and Farm shop’ (£15 per night without electricity) which is roughly 2 miles outside Melton Mowbray situated on top of a hill looking out onto the beautiful Leicestershire countryside. On a quest to find something for dinner and with the farm shop closed on Mondays, our quick trip into town found us at a sausage shop situated alongside ‘Ye Olde Pork Pie Shoppe’ which provided ample produce for our bar b q 🙂 Returning to the motorhome we were surprised to see a brown paper bag hanging from the door …. inside were two huge fruit scones from the cafe – we are starting to understand why it is called the rural capital of food! 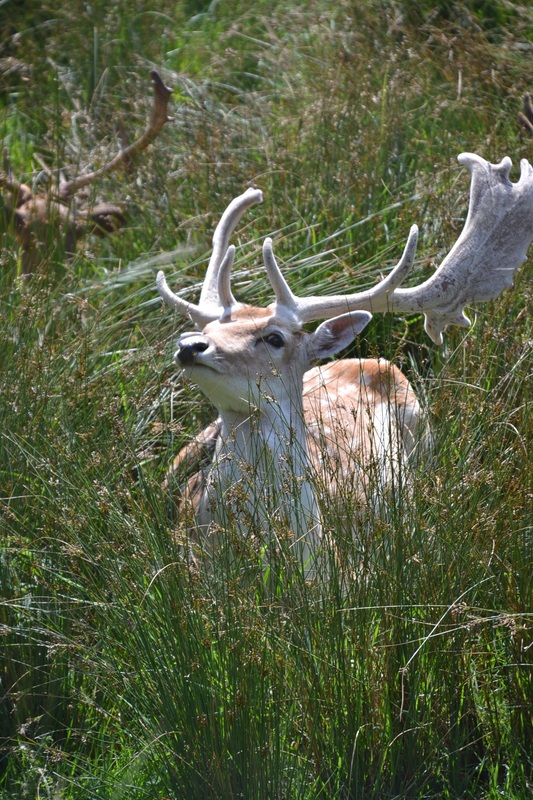 We have been pretty lucky over the last week with market day and again appear to have fallen on our feet as Tuesday was not only the normal market day, but also the animal auctions…. something you don’t get to see every day. The two areas of market are separated and both were thriving. I was a little concerned about the proximity of the sausage and bacon butties, pork pies and stilton stalls to the pigs, cows, sheep, goats and chickens…. seemed a bit cruel to me, perhaps they just wanted to highlight the ‘freshness of the produce’. 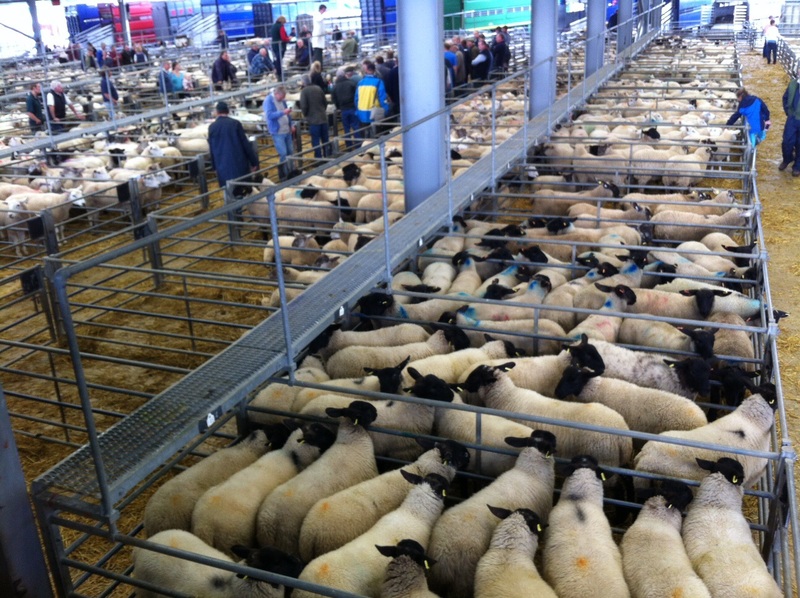 Needless to say it all looked and smelt fantastic – well worth a visit if you are in the area on a Tuesday. Lacking in local knowledge (this really is making me sound a bit dim…. ), I also hadn’t appreciated that Stilton originates from here (although before you say it, something in the name of ‘Red Leicester’ gave it away) …. 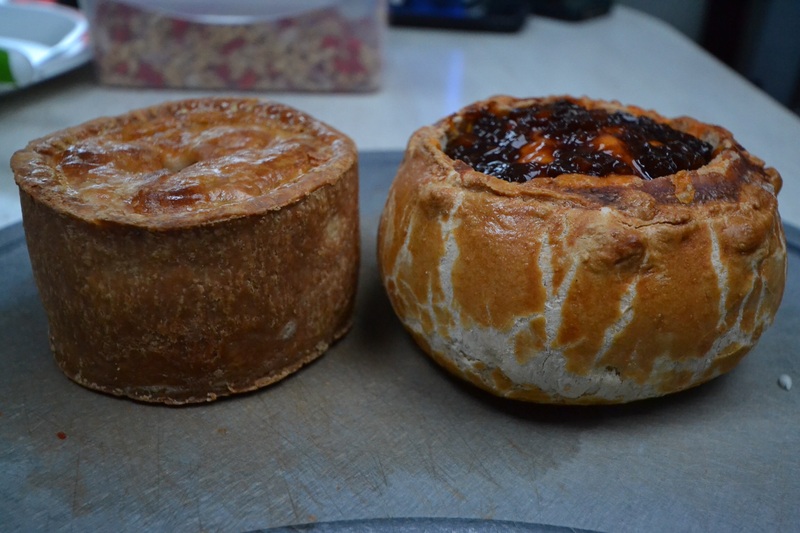 both of which provided interesting (and rather tasty) combinations on top of a pork pie. Despite the rain falling most of the night we woke to beautiful sunshine, so after a rather hilly run, we set off on a walk through some of the Leicestershire countryside guided by the very large yellow topped signposts….. it really would have been quite difficult to get lost. Melton Mowbrey’d out – although there would definitely have been space for some more scones – we meandered our way the 25 miles over to Thornton to our next CL which was at Thornton Nurseries (£15 per night). Thornton Nurseries pretty much sits on Thornton Reservoir, on the edge of Thornton which for its tiny population still manages to support three pubs and is a bit of a hub for walking and cycling. This part of Leicestershire used to be full of coal mines dating back to 1274. Unfortunately, all bar one are now closed apparently, with the last three closing in the 1990’s, however they have invested in the area by creating the National Forest (planting a lot of trees), creating cycle routes, bridleways and walking routes to bring people to the area. We did a couple of circular walks near to Thornton which were really nice as they had very varied scenary, and then headed out on the bikes for a couple of hours doing a 25 mile round trip taking in a bit more of the ex-mining countryside. 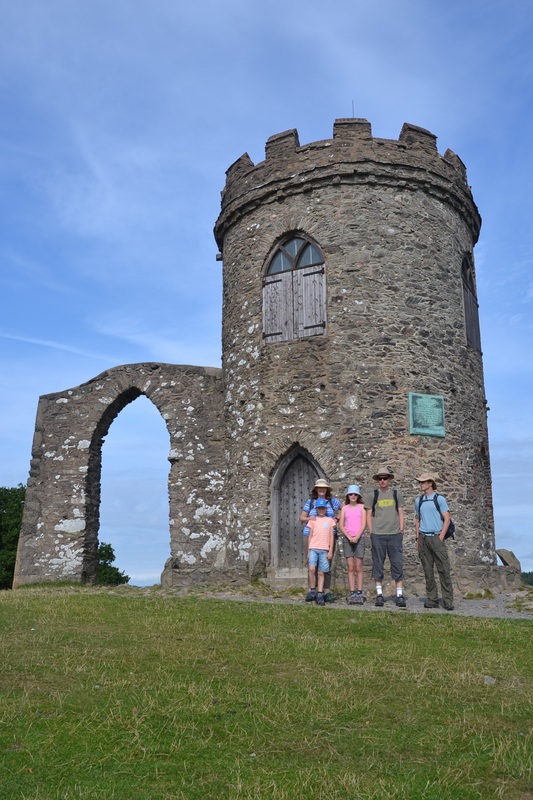 With the sunshine on our side, the friends we stayed with near Lutterworth (James, Gail, Jack and Amy) came over and took us out to Bradgate Park on Saturday to see one of Leicestershires’ treasures. 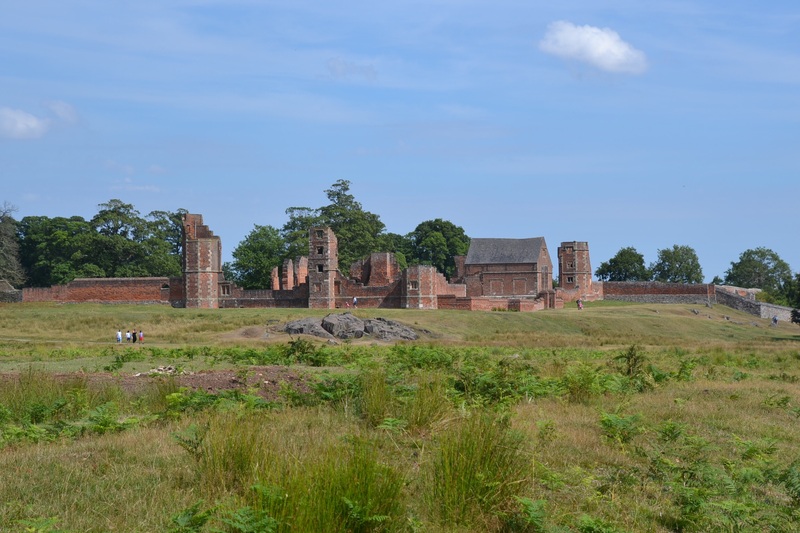 before a walk to Lady Jane Greys’ (the nine day queen) birthplace and residence before heading back to the car, pub and home…. what a great place and a lovely day. 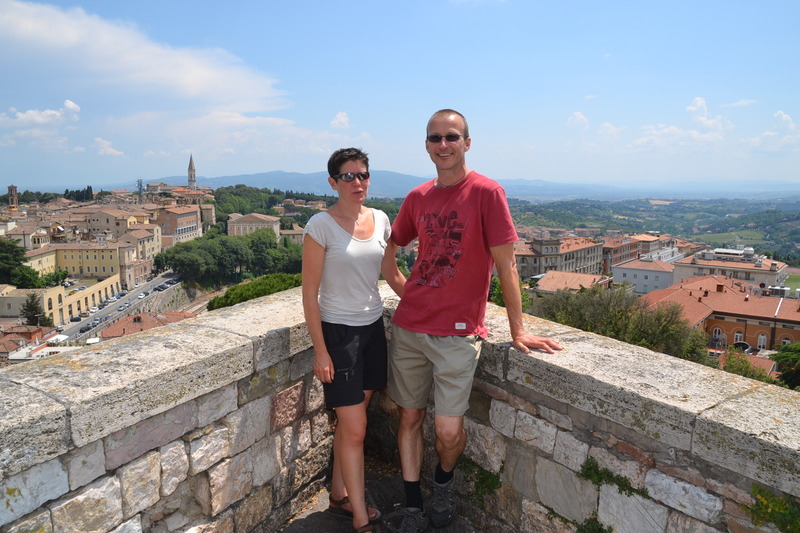 A year on the road…. 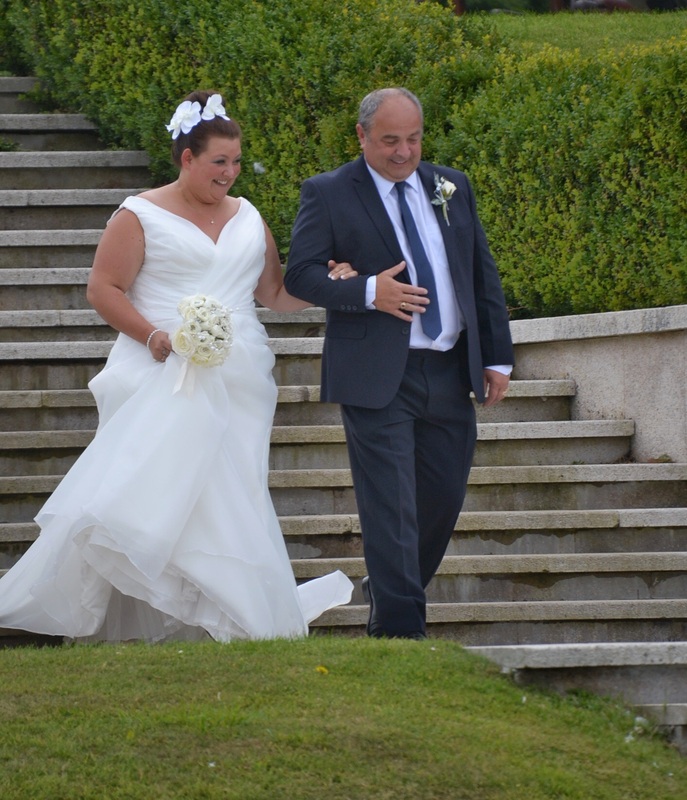 We left the house in Bagnoles de l’Orne, France on the 16th August 2014 which means I am due an update on distances we have travelled and it slipped my mind yesterday….. apologies. My prize however, is apparently another year in the motorhome with Keith …… don’t worry, I feel a bit short changed too, perhaps we can try again for next year! You probably already know this but as I always like to get a little bit of ‘knowledge’ into my blog …..the ‘Fens’ – or ‘Fenland’ – is a term for marshland (or former marshland), which is a little harsh when it takes in most of Norfolk, Cambridgeshire, Lincolnshire and a bit of Suffolk – but it is pretty flat (and low.. which I think is more to the point) up here in comparison to some of the areas of the UK, it is however still very pretty. Having spent quite a bit of time with friends and family over the last few weeks, we planned in a bit of exploring on our own and have headed to Suffolk and Cambridgeshire to see a bit more of our beautiful countryside. 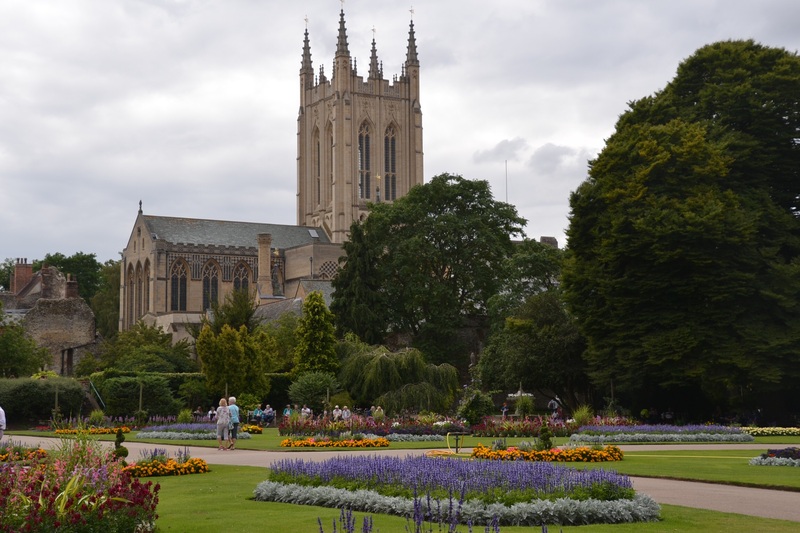 First stop was Bury St Edmunds, where oddly my dad has held his Bank Account for longer than I can remember, so we did come here occasionally when I was younger, but apart from it being a market town, I remember very little about it. The CL (Lark Valley £14 per night) is just over 5 miles outside Bury St Edmunds in a little village called Flempton which has a church, a pub, several farms and is very tranquil. Thursday was forecast to be a bit grim, so rather than venturing out on the bikes (I still don’t have any mudguards and a wet bum is not very pleasant), we set off on foot again and headed towards the Saxon village and nature park whilst also trying to find somewhere with wifi as the coverage is appalling round here…. who would have thought that we would struggle more in the UK to get decent coverage than we did abroad? With ducks in tow (or maybe that should be toe…. as they seemed to quite fancy one of mine for breakfast on Friday) we moved on to Cambridge, stopping at Birds Farm (£10 per night) which is about 4 miles out of Cambridge on a cycle path. 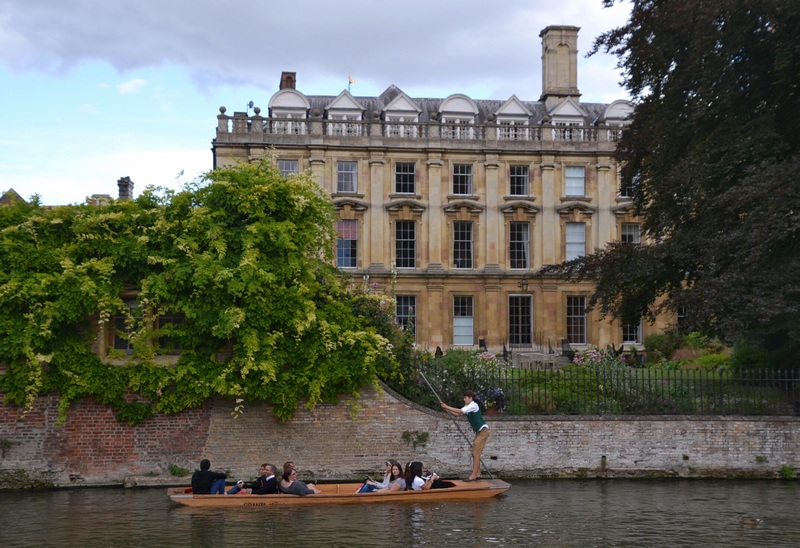 Keith hadn’t ever been to Cambridge and my last visit was when I was 17, so we were looking forward to exploring and managed to arrange for my parents and brother and family to come and join us which worked out really well. as well as managing to get some shopping done, taking in several coffee shops and a couple of good restaurants…. all in all a lovely weekend. I am sure that we will be back to explore a bit further a field on the bikes at some point. After a run along the Bristol Bath cycle track (me) and a bit of Tabata exercise (Keith) we quickly demolished our breakfast, packed up and set off cross country to the M5 on a surprisingly good journey down to Helston, Cornwall. The sun was shining (it has been very on/off this week) and thankfully the cars were moving as the journey took just under 5 hours with a quick lunch stop. The only slow part was the last 10 miles where we drove past the air base and they were kindly putting on an Airshow to celebrate our arrival (ahem… ok perhaps not). 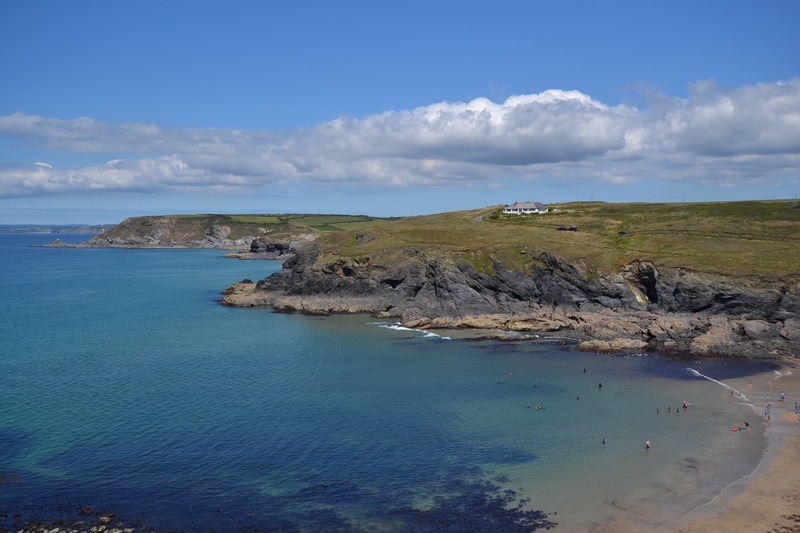 On Friday morning, as the sun was shining we decided to go for a walk which took us onto the south west coastal path and whatever anyone says you really can’t beat the Cornish coast for beauty…. We have travelled 10,000 miles through France, Spain, Portugal and Italy and I still don’t think we have come across better views …. 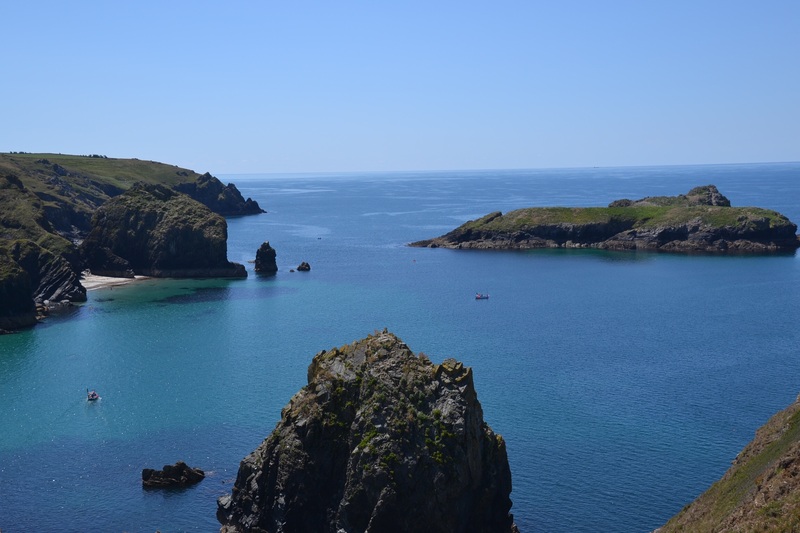 although we were lucky with the weather and found a rather lovely spot to eat lunch looking out over Mullion Cove…. Tranquility over, Saturday was ‘moving day’ as the Anderson / Parker family were descending on Cornwall to get settled ahead of the forthcoming wedding. So, after a quick run, a necessary stop at Sainsbury’s we wiggled our way down a very narrow road (so glad we didn’t meet anyone coming the other way) to get to Polpidnick Farm where Angie and David had very kindly offered to let us park up the motorhome as Paul & Carly (the couple to be….) and some of the wedding party were staying in the cottages there. 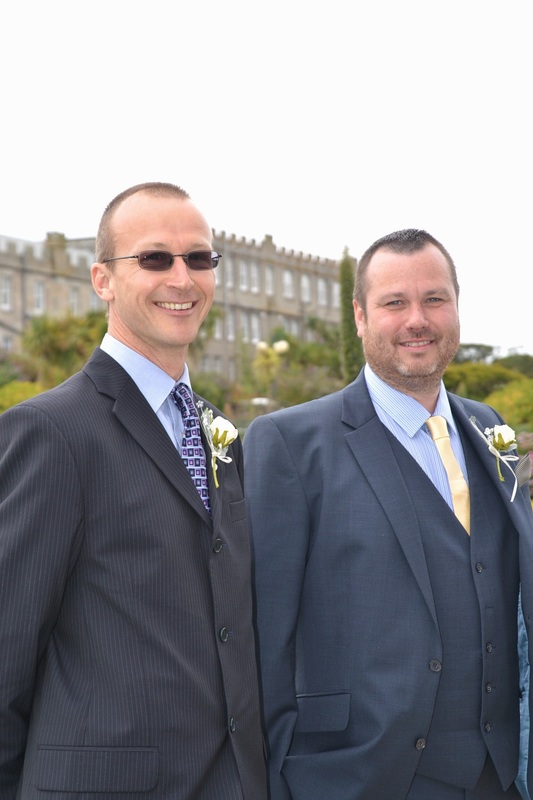 The wedding was on Tuesday and someone up above managed to influence the weather as it was beautiful. 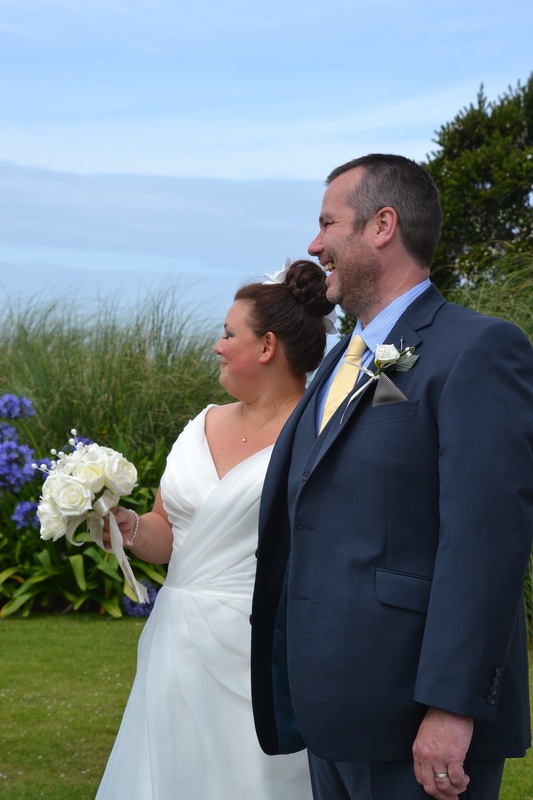 Despite the forecast predicting gale force winds and torrential rain, it actually managed to clear and provide us with some blue skies and sunshine so the ceremony could be held outside…. After the hangover and tiredness subsided it was time for us to move on and head out of Cornwall in an attempt to beat the rush and get back towards London to catch up with the Becker family and a few friends in London. After arriving back at my parents on Thursday we then spent the weekend catching up with some really good old friends – Friday in North London with Jonah, Karen and the kids, Saturday lunch with Gary and Aimee and kids (Chloe’s 2nd birthday …. what a great swing), Saturday late afternoon and evening with Keith’s school friends in Windsor and then back over to Richmond on Sunday to see Richard (Gonzo).